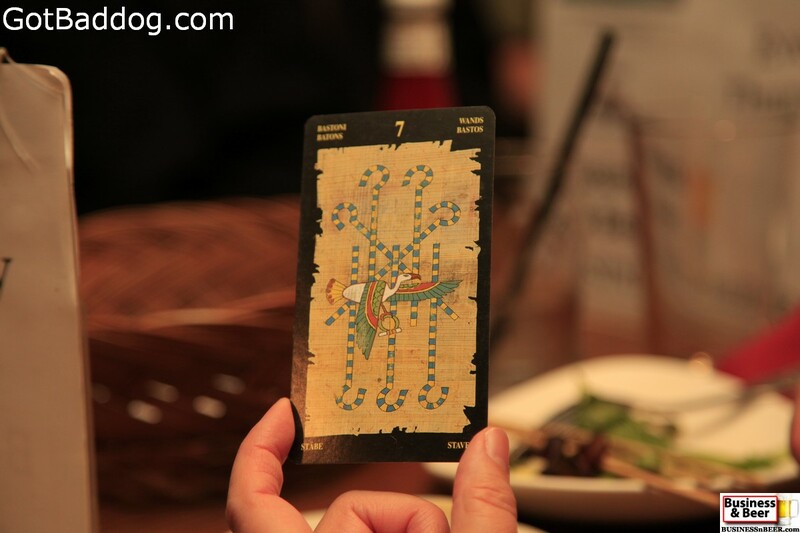 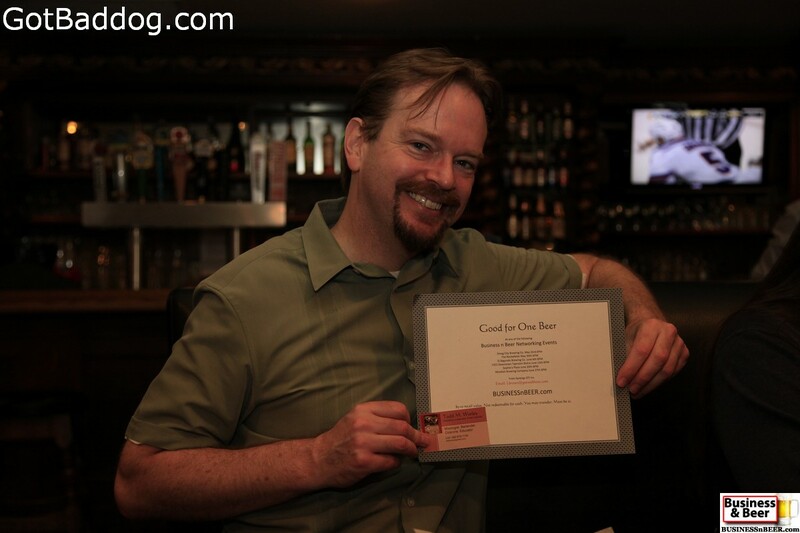 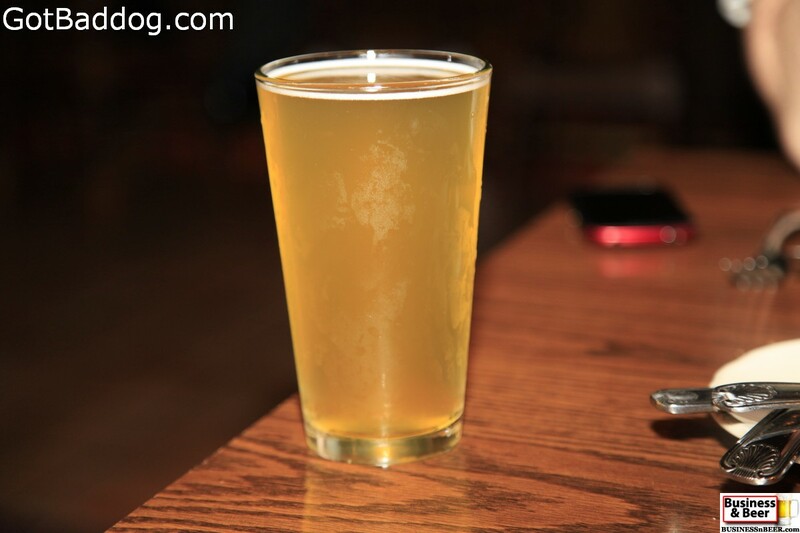 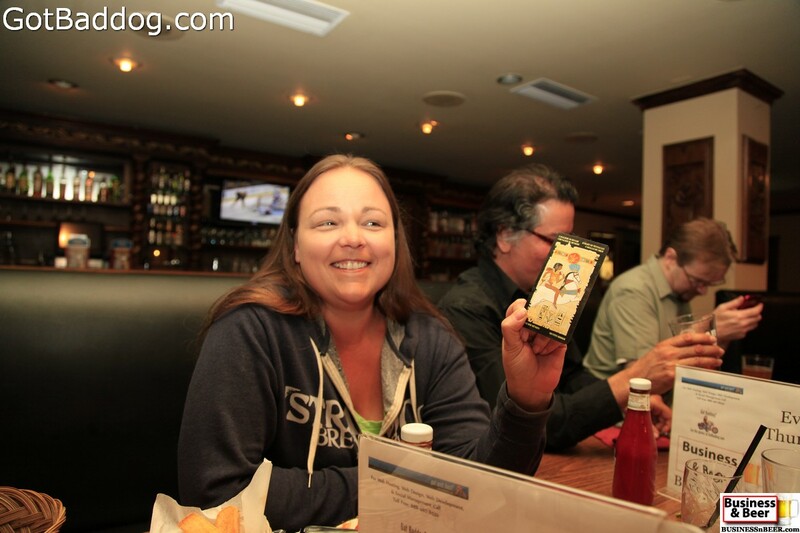 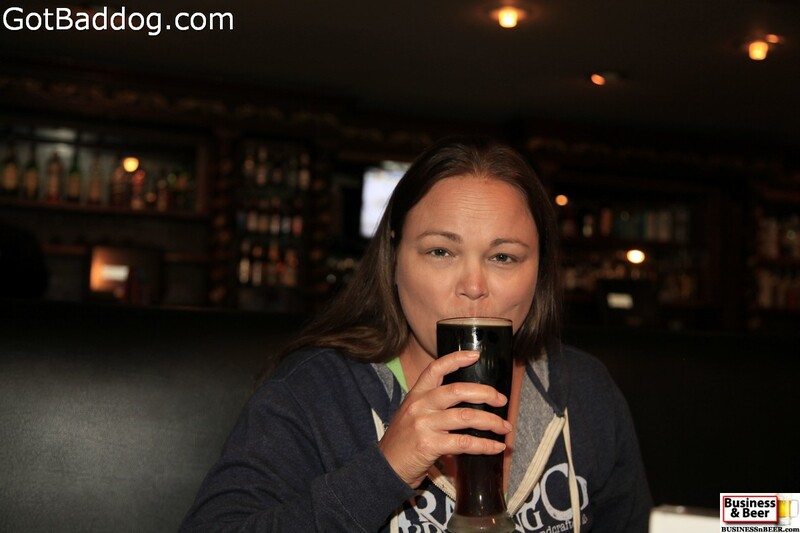 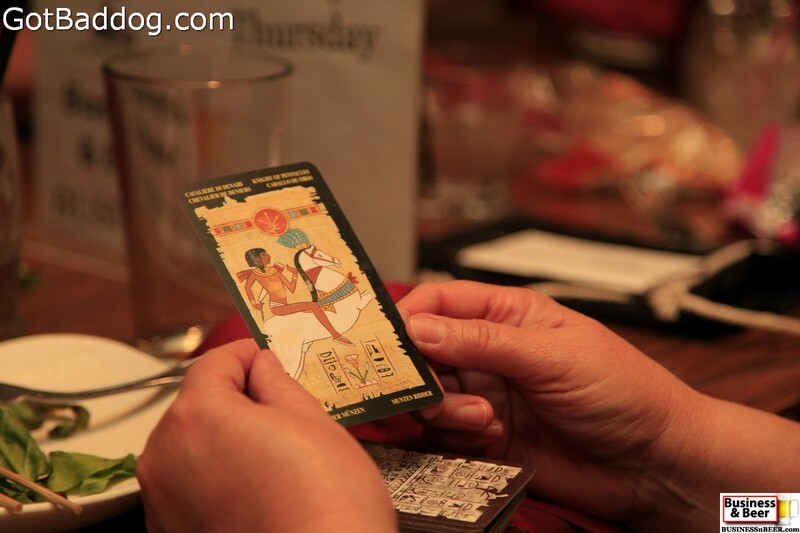 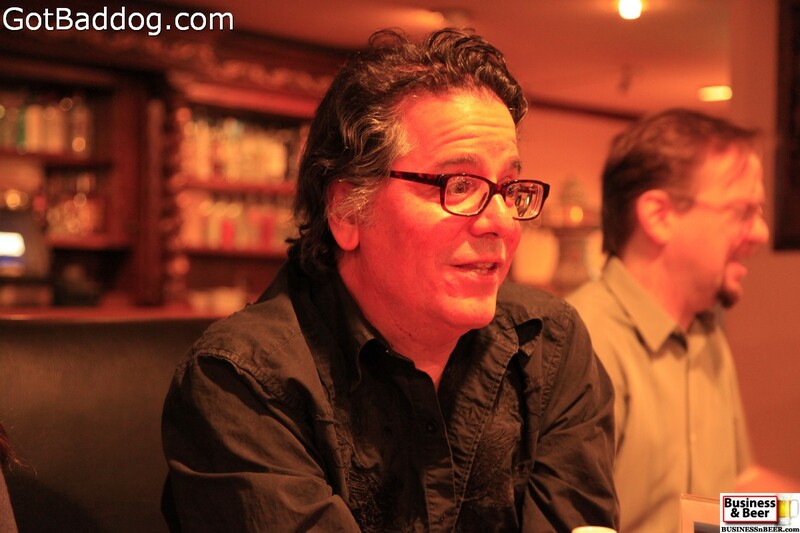 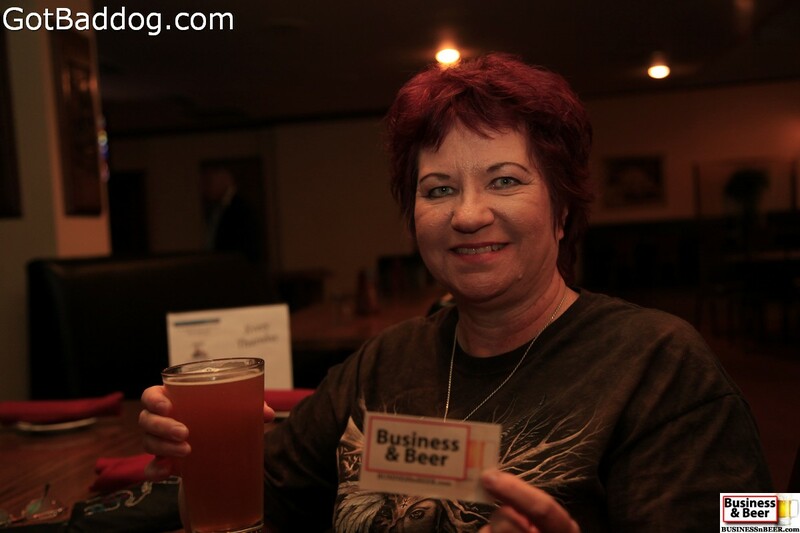 These photos are from our Business & Beer gathering at Alpine Inn last night. 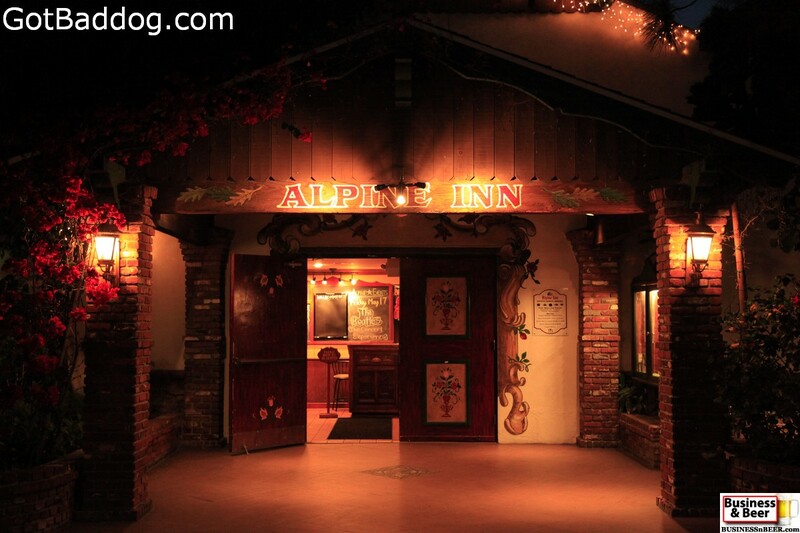 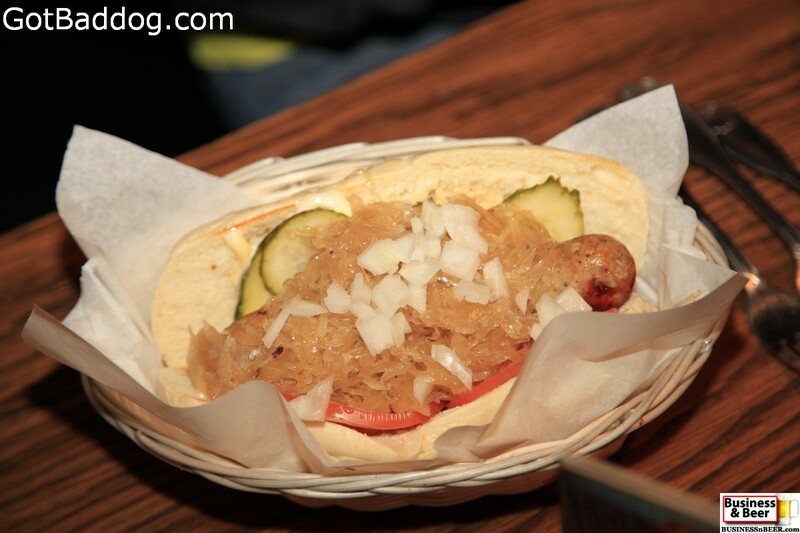 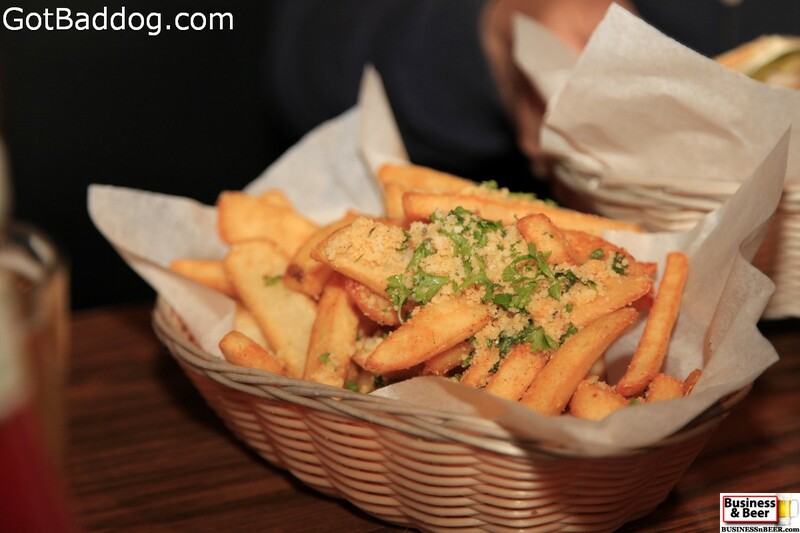 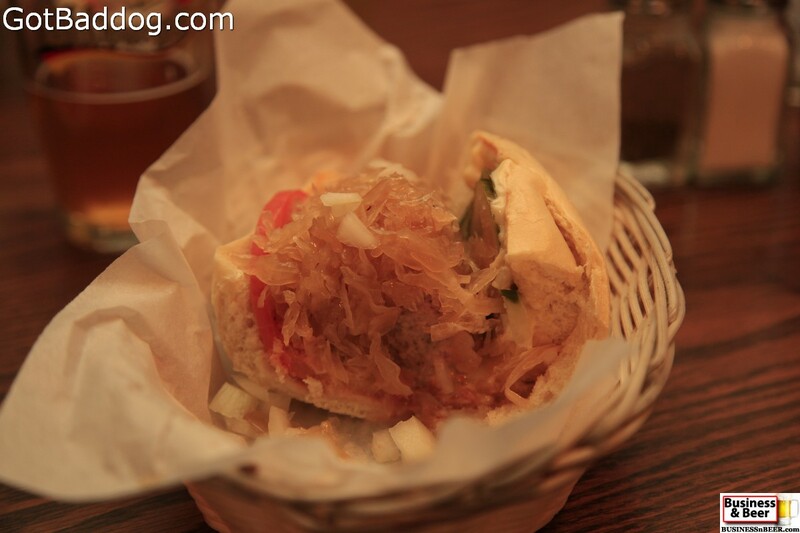 Alpine Inn is a German gastropub at Alpine Village in Torrance. 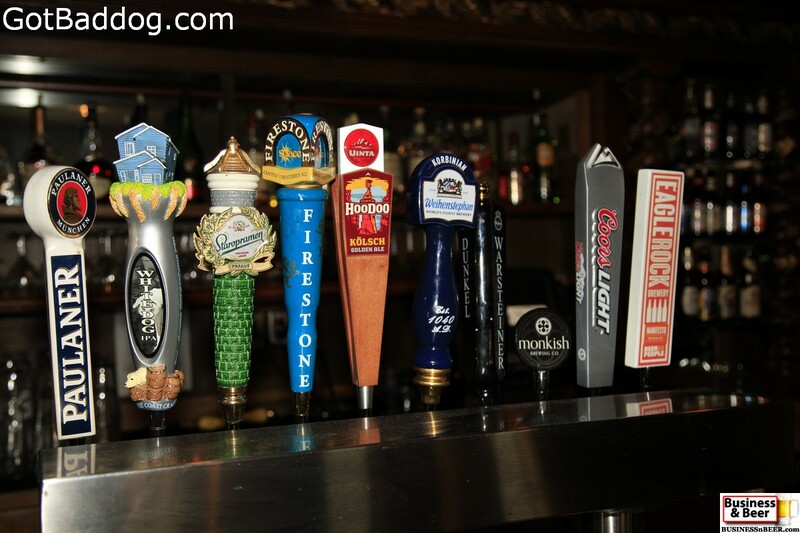 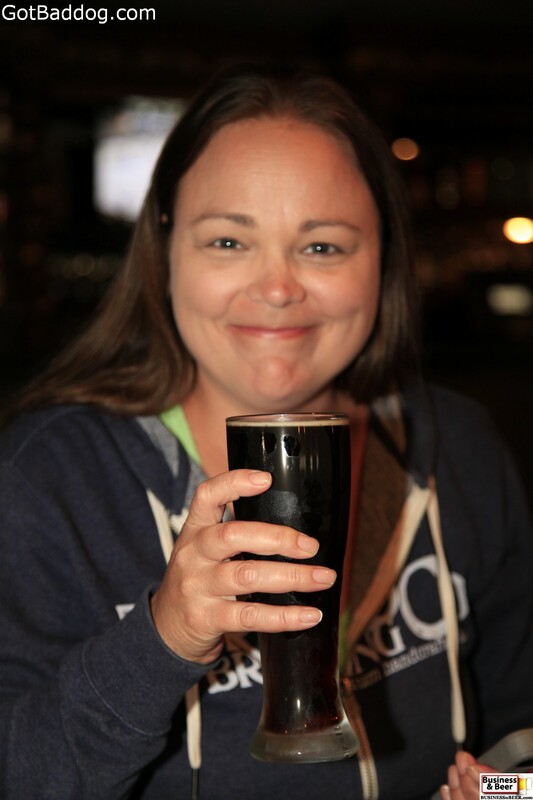 While a German restaurant might not seem like a likely setting for a Business & Beer gathering during American Craft Beer Week, the general manager is a home brewer and makes it a point to have a good selection of American craft beers on tap. 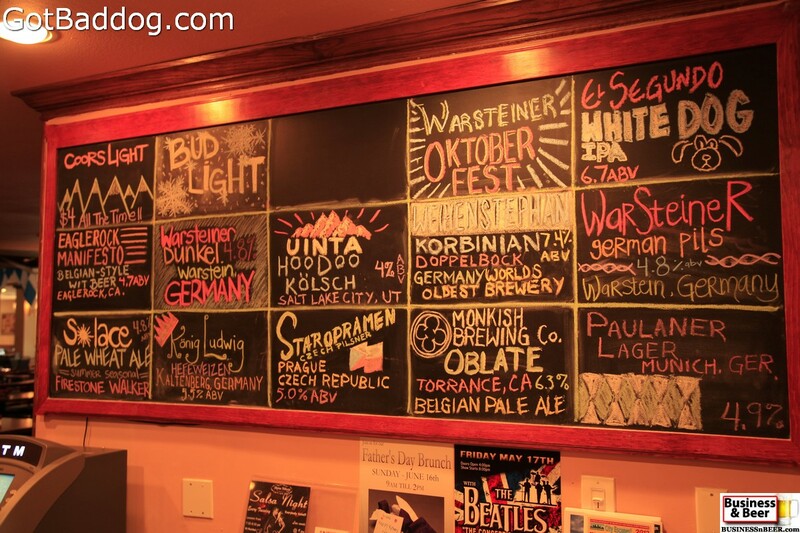 Unfortunately, about one third of their taps were nonfunctional last night, so we were limited as to the number of American beers while there were plenty of German beers available. 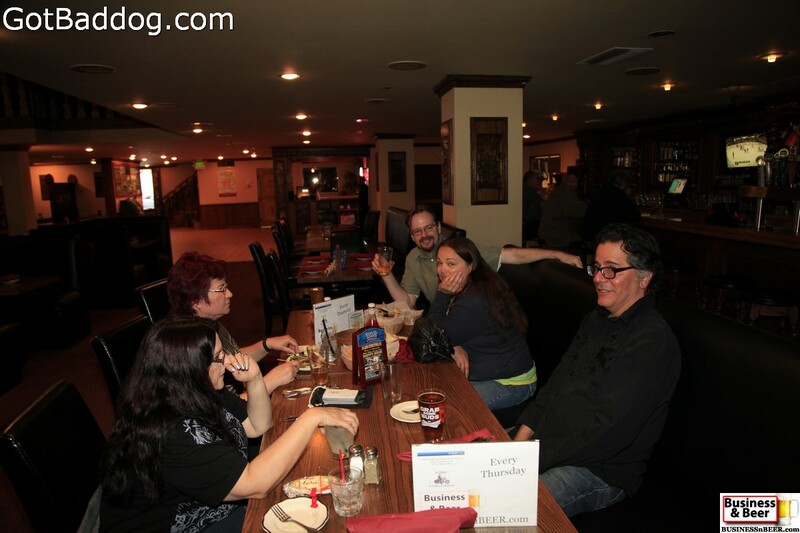 We had another small group, but half of them were first time attendees; and I suspect at least one of them will return. 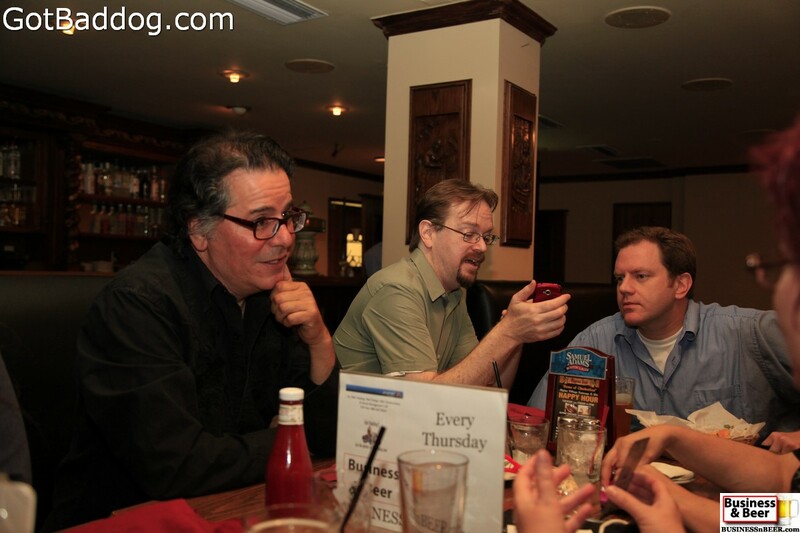 While we are still technically part of Meetup for another week or so, we had no Meetup members join us. 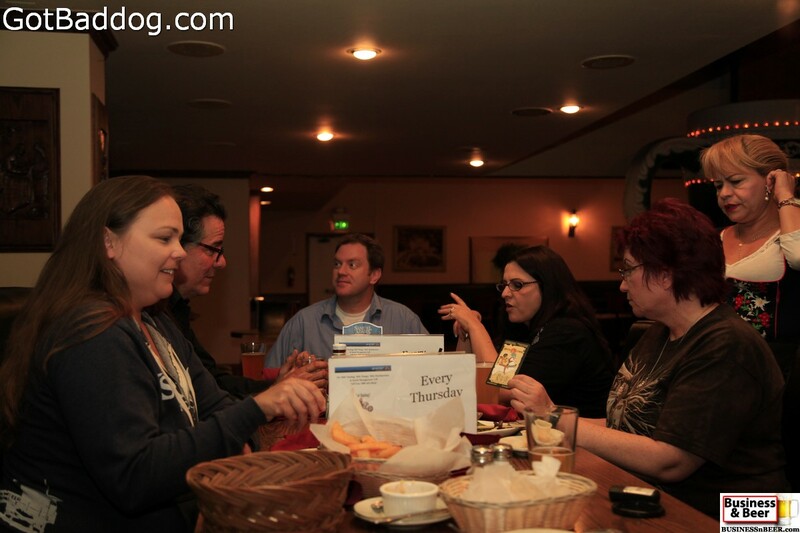 I have mentioned that we will be dropping our association with Meetup and changing our format. 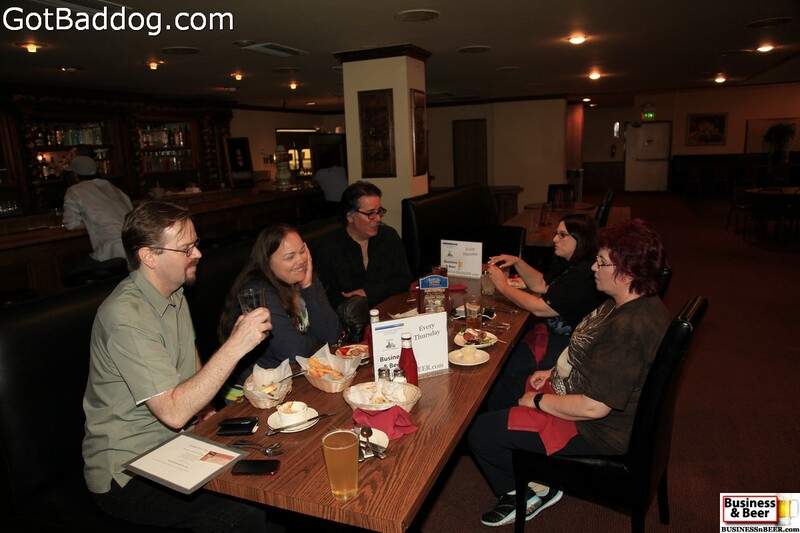 Beginning in July we will go from having weekly gatherings to having them just once a month, the second Thursday of each month. 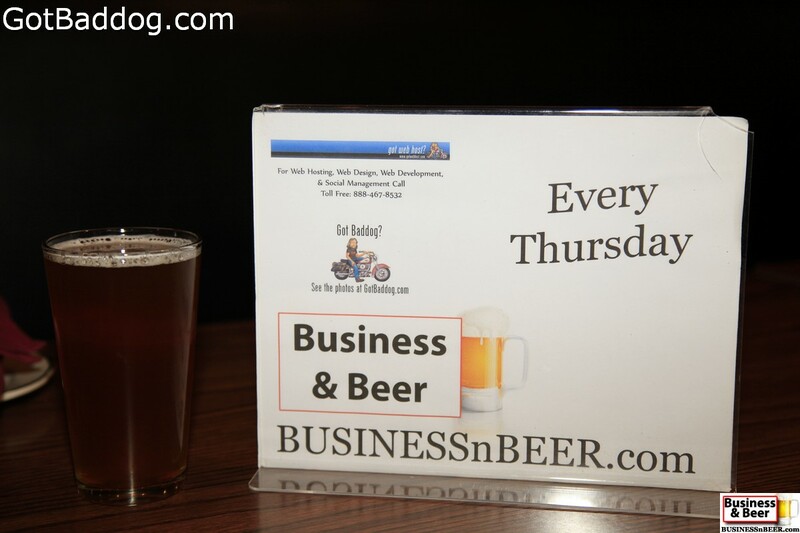 You can visit BusinessNBeer.com for our current schedule and if you get on the mailing list, you will be kept abreast of all changes.